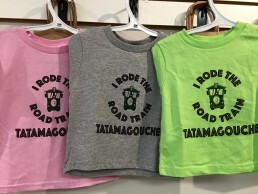 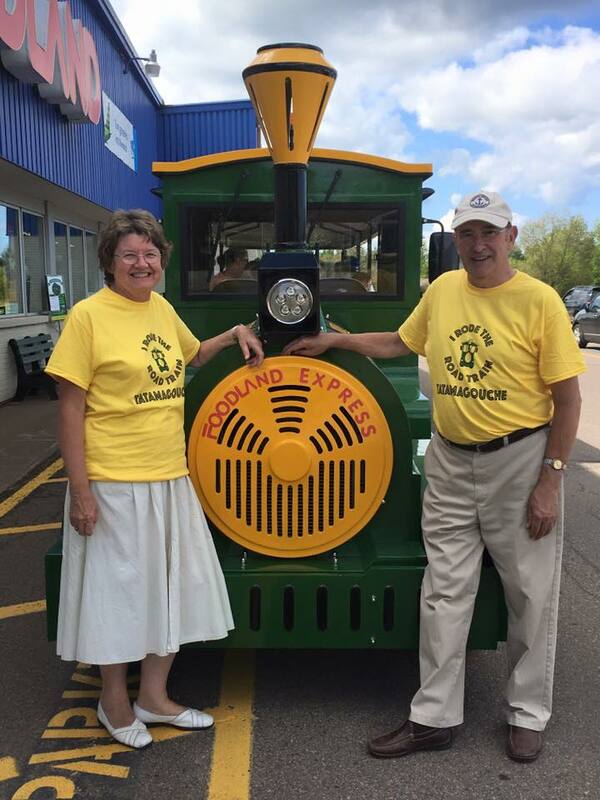 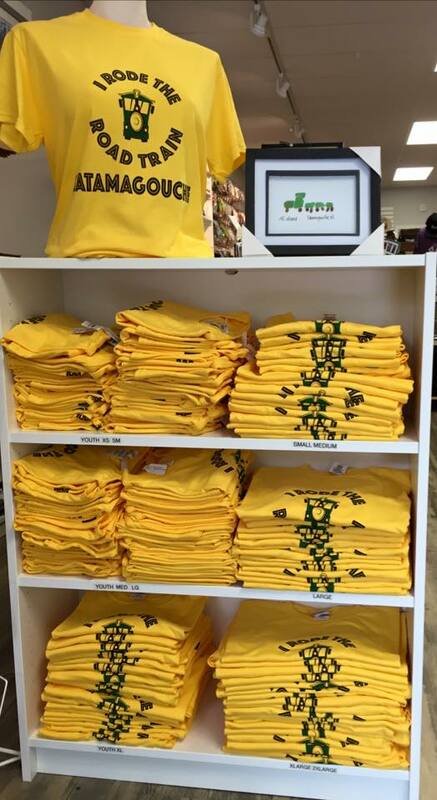 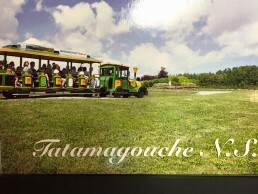 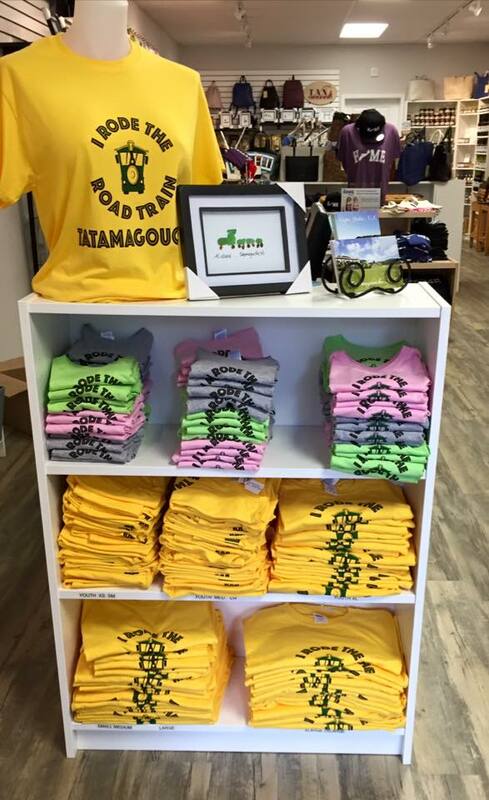 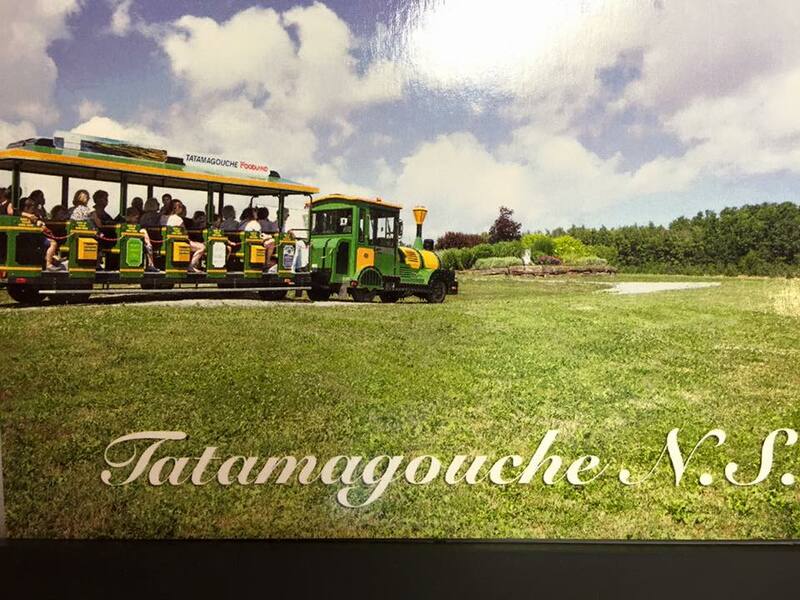 Remember your ride on the Road Train by purchasing one of our Souvenirs. 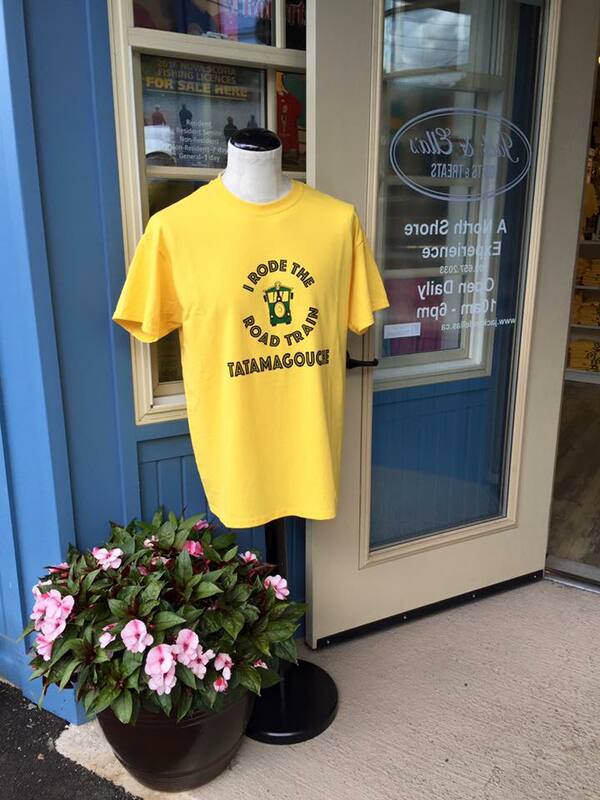 Gifts are available from Jack & Ella’s Gifts & Treats on Main Street, Tatamagouche or from the Road Train Station in the Foodland Parking lot. 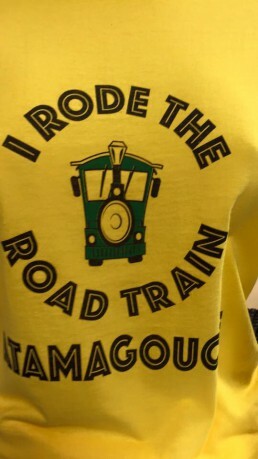 Proceeds go towards the running costs of the Road Train.